Thomas is a director of the firm and leads our business law team. With over 20 years experience in advising businesses large and small Thomas has experience in most areas of commercial law. From buying or selling a business to advising on intellectual property exploitation to dealing with standard terms of business, we understand the issues and can explain them in plain English. 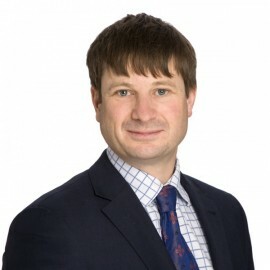 Through his career Thomas has worked as a senior associate in firms in Auckland and England.